Between homework, sports practices and the holiday season, easy weeknight dinners for busy families are a must. 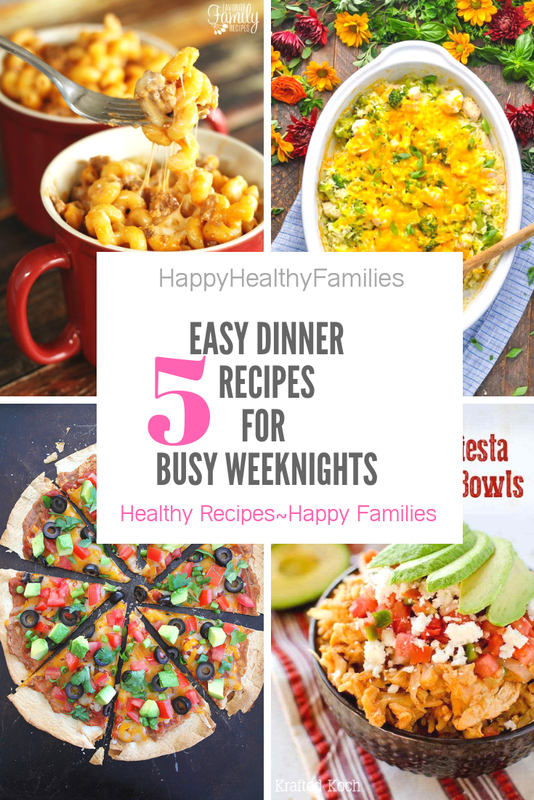 I have rounded up some of the best quick healthy meal ideas that need very little prep and clean-up time. This quick skillet dinner recipe is so good! 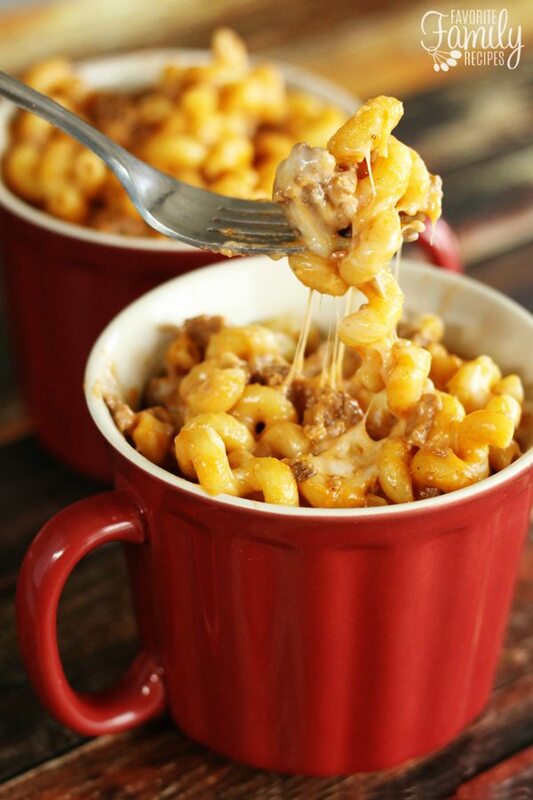 Cheesy ground beef and elbow noodles make a warm filling meal ready to ready to serve in 15 minutes! And I love the idea of serving this meal in mugs - what a fun dinner idea for kids! Get the recipe at Family Favorite Recipes. 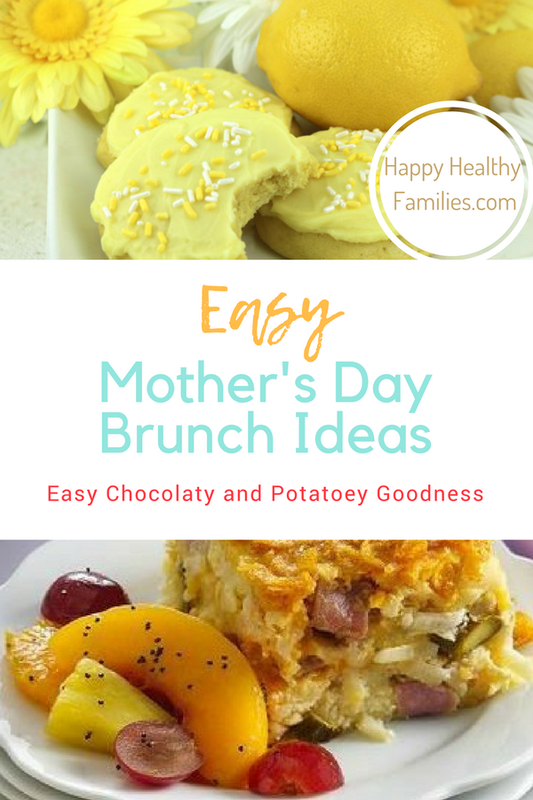 There is absolutely nothing easier or better than throwing various ingredients into your crockpot in the morning, then coming home to a delicious dinner ready for the family to enjoy. 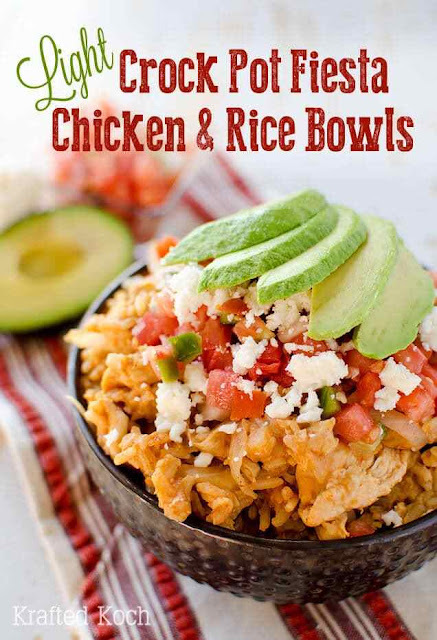 This hearty healthy easy chicken and rice slow-cooker recipe will become a family favorite, guaranteed! Get the Recipe at Julie's Eats and Treats. 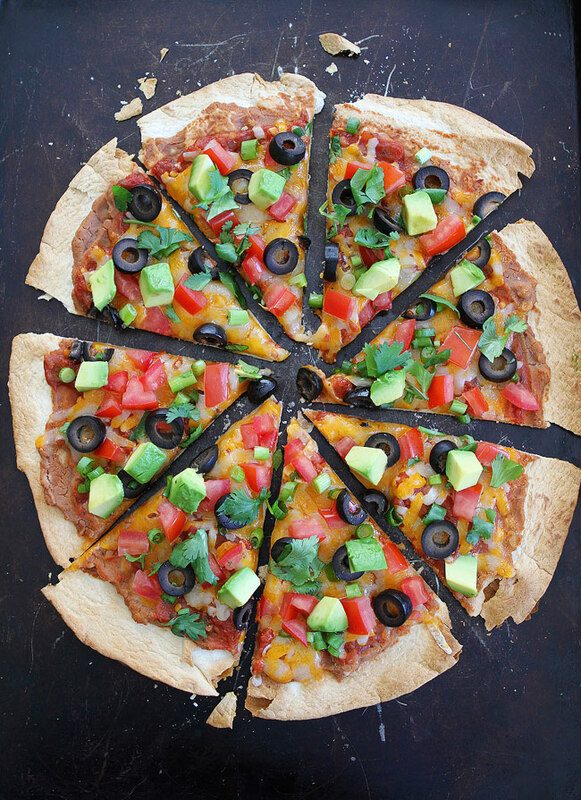 Delicious Mexican crispy tortilla pizza is a healthy and cheap meal for the whole family. This quick 15-minute dinner recipe only needs a few ingredients and a couple of easy steps to prepare. My kids love having this for dinner. 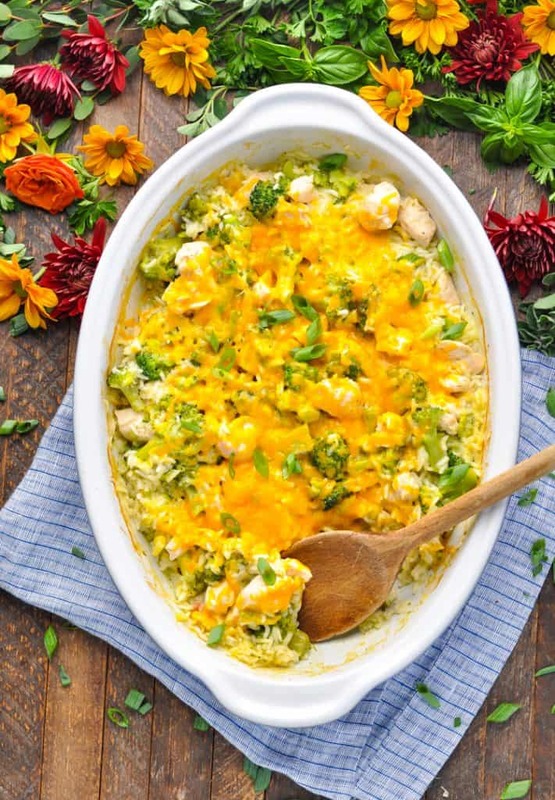 Hearty 5-ingredient broccoli chicken casserole is a perfect family meal idea for cold winter nights. And best of all, you make this casserole in one skillet so clean-up is easy-peasy! Cheesy lemon angel hair pasta is a quick delicious family dinner for crazy busy weeknights. 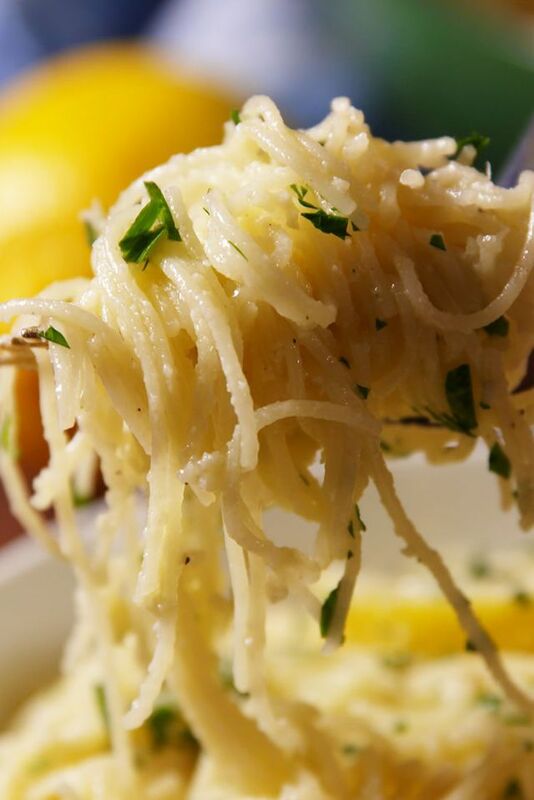 It only takes about 20 minutes to make and is hands down one of the best easy pasta recipes I have tried.